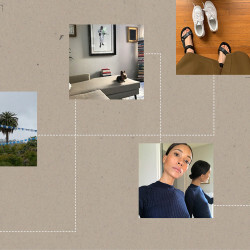 Bring that riviera holiday right to you. Maybe it’s because Instagram is covered in pictures of beautiful people frollicking around Positano and Capri on their summer getaways, but the art of Italian beauty—particularly Italian summer beauty—has been on my mind. 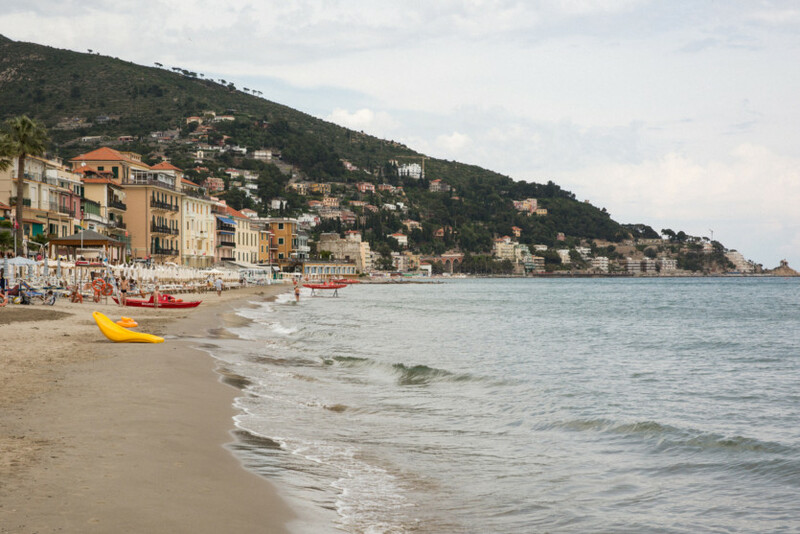 Who wouldn’t feel gorgeous kicking through the surf on the riviera or strolling to dinner in a country where heels and a red lip never look like too much, even when you’re in a sleepy little beach town? 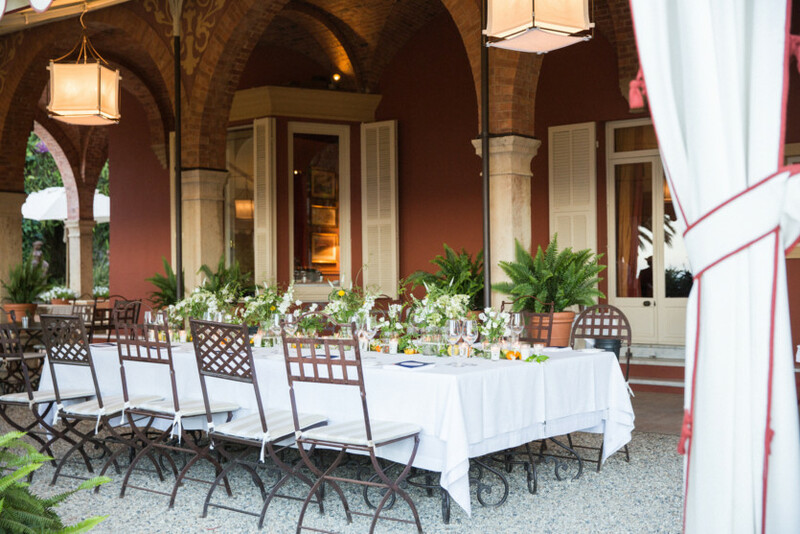 Thankfully, as I try to bring the Mediterranean coast to my sweaty little summer in Manhattan, I can summon some of what I learned on a recent trip to Alessia, in the Liguria region of Italy. Between car-ride chats with my Italian hostess, visits to the local parafarmacias, and ample time people-watching with an Aperol spritz in hand, I took away some Sophia Loren-level keys. 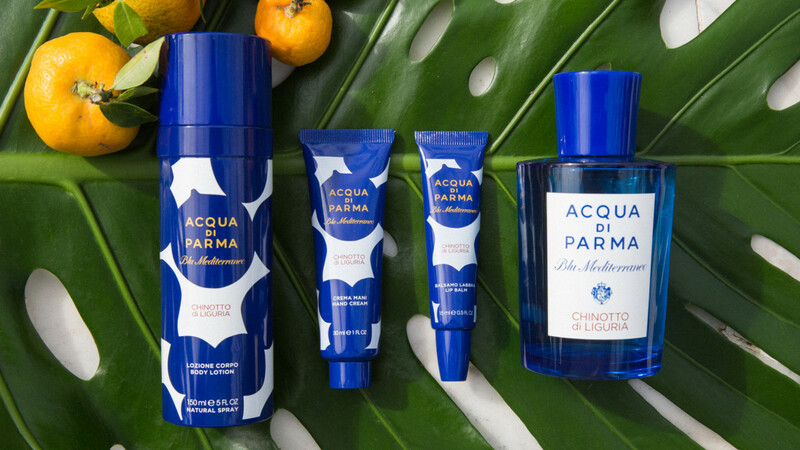 There is possibly no fragrance house more Italian than the 102-year-old Acqua di Parma. 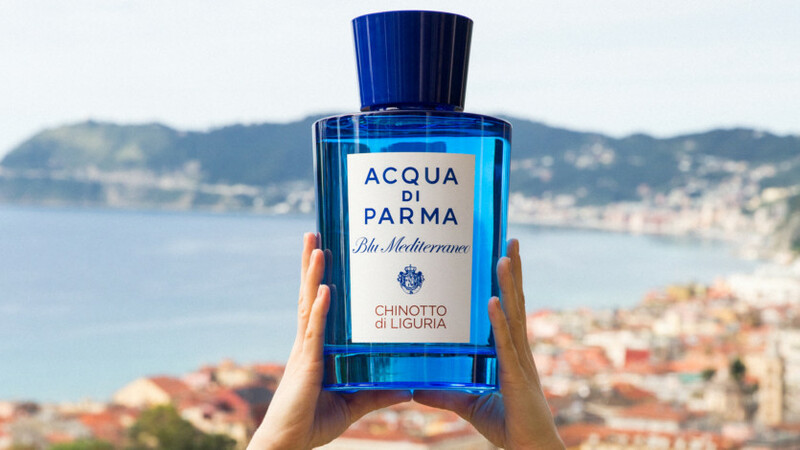 Their latest fragrance in the Blu Mediterraneo collection, Chinotto di Liguria, was inspired by the fresh, relaxed summers in the coastal region just over the border from Nice, in particular the local citrus chinotto. You might recognize the extra sour fruit as a flavor of bubbly drinks from San Pellegrino or Lurisia, but in fragrance, chinotto smells like an airy bite of lemon. Or orange. Or is it mandarin? I can best describe the spritz as a whiff of a salty breeze passing over white flowers, herbs, and a citrus broken open with your hands. How better to your muster your inner Sophia than with a bright red lip? Make it more orange or coral for the summer months so it works with your swimsuit in the daytime and also shines bright across a candlelit table at dusk. 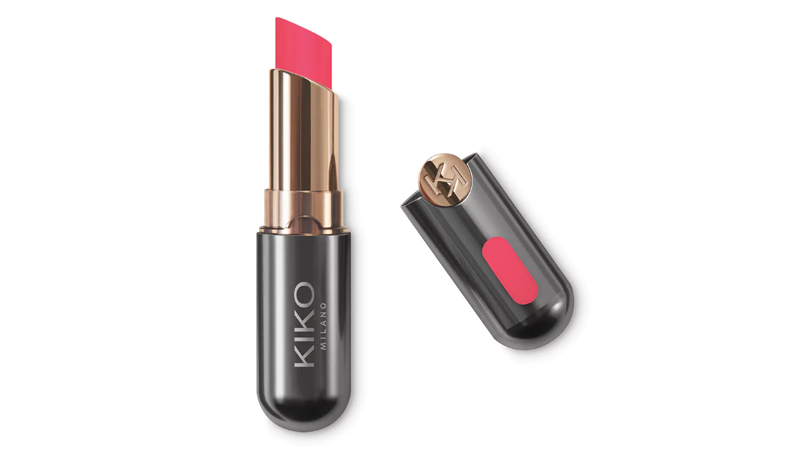 I love the Italian makeup brand Kiko Milano, which is all over Italy and launched in the U.S. a few years ago. Go with the New Unlimited Stylo in Coral Red, which is most likely to last through pasta. 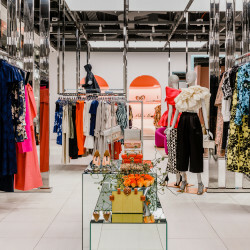 While regular nail appointments seem to be a staple of the American woman’s beauty routine, at least in New York, I’m happy to scratch that to-do off my list this summer in the name of Italian beauty. The weekly ritual just isn’t so much of a thing there. Indeed, you may do whatever you very well like with your body hair (I do! ), but if you like it gone like many Italian women, find thee a very good waxer. This is the preferred hair-removal method in the region, especially in the summer when people are baring all. Plus, it’s ultimately a fairly low-maintenance choice, since it can last you weeks. In New York, I suggest Spruce & Bond. While there are well-known Italian skin-care brands like the famous Borghese, Italian women are just as gaga over French skin care as we all are. 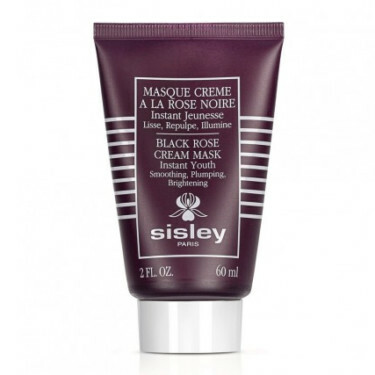 In particular, Sisley Paris for face care—I like the Black Rose Cream Mask, which has a major cult following—and Eau Thermale Avène for sunscreen (see above: lots of time in the sun! 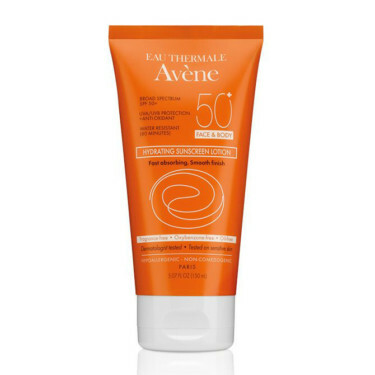 ), such as their Hydrating Sunscreen Lotion for Face and Body SPF 50. After a long day in the sand and surf, dressing up for a late dinner of gnocchi and branzino, with ample servings of wine, is the definition of bliss. And there’s no arguing that nothing makes someone more beautiful and magnetic than true satisfaction and happiness. Personally, I usually find that at a long, crowded table, served endless courses, plus espresso and aperitivo to finish… OK, now I’m scouring the internet looking up cheap last-minute flights. Ciao, bella!